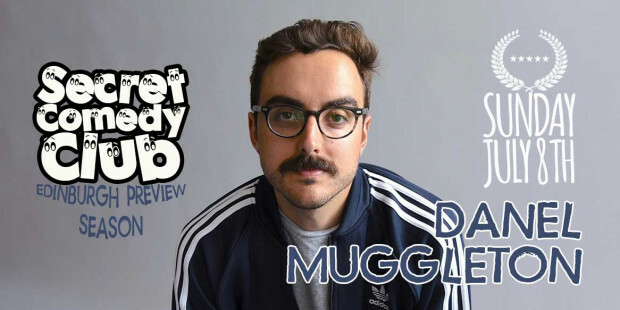 Brighton, catch a Preview of Daniel Muggleton's 2018 show... Mouth Breather! He released his debut album 'Let Me Finish' in 2017 with US label Comedy Dynamics, recorded live at The Comedy Store, Sydney. 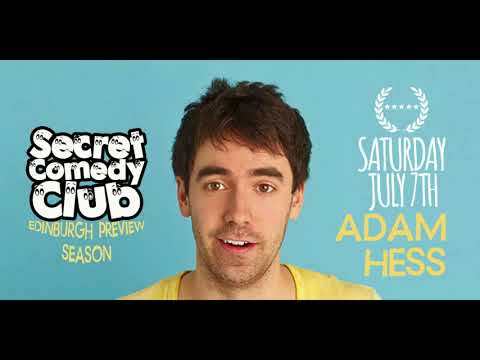 He's been invited to perform at the Sydney Comedy Festival Break Out Showcase and was selected as a Fresh Artist in 2014 and 2015. Having just moved to the UK, his blunt takes and honest storytelling are a breath of fresh air for audiences around the world. 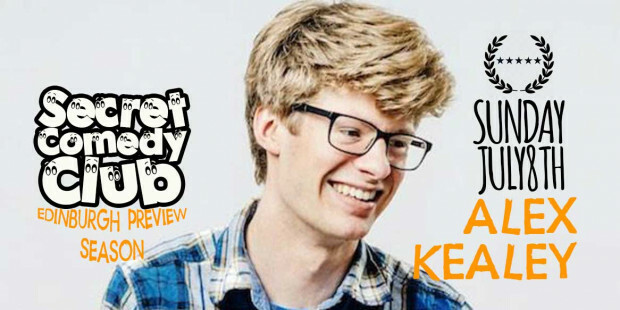 Political comedian/ball of anxiety Alex Kealy honks on about love (passionate) and politics (jaded) for show number three. 'Hilariously funny' ★★★★ (TheatreWeekly.com). 'Ferociously quick-witted' ★★★★(EdFringeReview.com). 'Fresh, insightful and original... great hour of cerebral stand-up' ★★★★(FringeGuru.com). 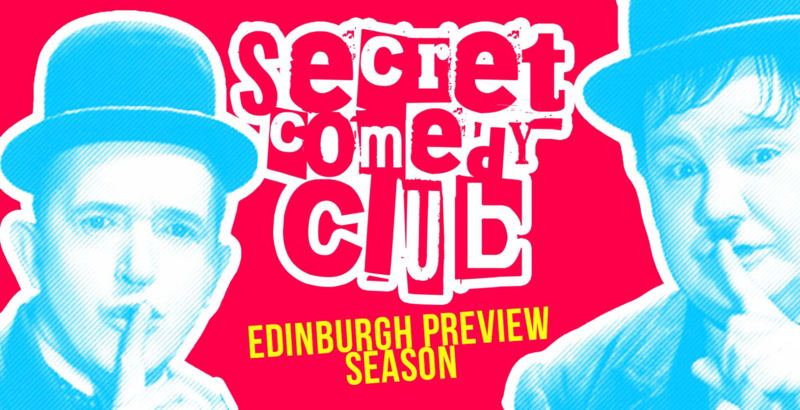 Best Jokes of Edinburgh 2016 and 2017 (Evening Standard, i News, Scotsman, Huffington Post). 'Very high on laughs. The gag-per-minute ratio for this show is impressive... clever and imaginative' (List). 'Fascinating hour... marvellous stand-up' (Skinny). 'Smart and fresh satirical comedy' (ThreeWeeks). 'Clever and original... Kealy’s style worked a treat' (BroadwayBaby.com). 'Enjoyable stage presence with shrewd comic chops' (Fest).